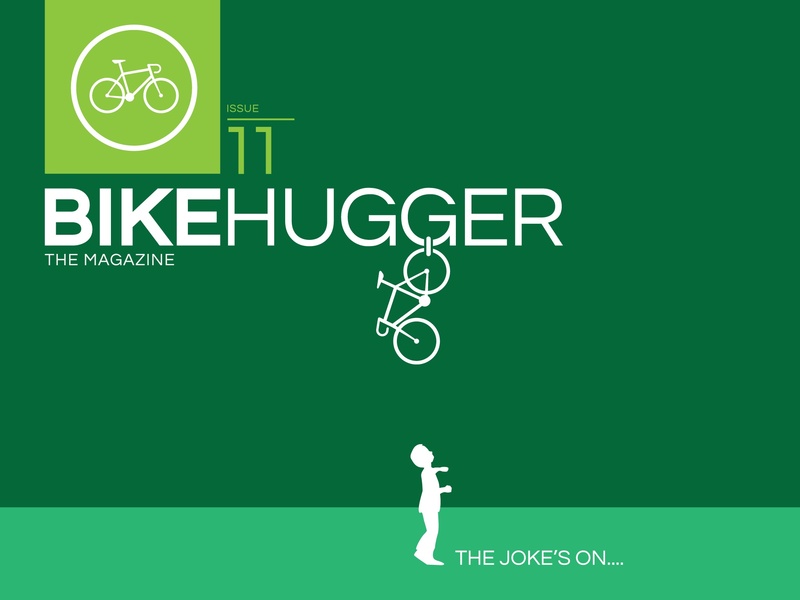 The theme for Issue 11 is about the most foolish ride you’ve done, like way in over your head. When you thought you could compete or ride that long with the boys or girls and learned you couldn’t. It’s my quixotic quest to still race at an elite level, as a fat master, or a ride you show up for totally unprepared, thinking whatevs! Like maybe drinking Scotch the night before a race and then deciding to get in the break for 1.5 hours…for who knows why. It’s the worst/greatest bonk. How you rode like a fool and learned that sometimes the biggest jokes are the ones we play on ourselves. Also, as we learned from Zannestar, it’s National Poetry Month and we know of a few poet cyclists, like David Byrne, Nick Verstain, et al. This issue is also our first to get published at the same time with a webview for all devices. Ever since we launched Bike Hugger Magazine for iPhone/iPad, we’ve been hearing from people who wanted to get it on their other devices. Now you can! 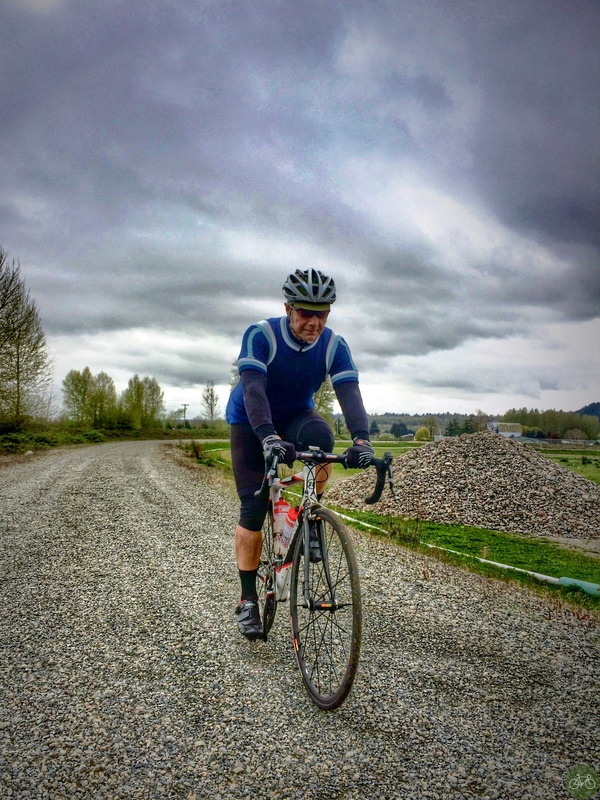 A rouleur respects the gravel, teaches a child the same. On the web view, you can read Respect the Gravel, by Zanne Blair, our Issue 11 cover story. It’s a poem about what the gravel can teach you and it’s free to sample our magazine.